💪 Become upstream Go contributors! 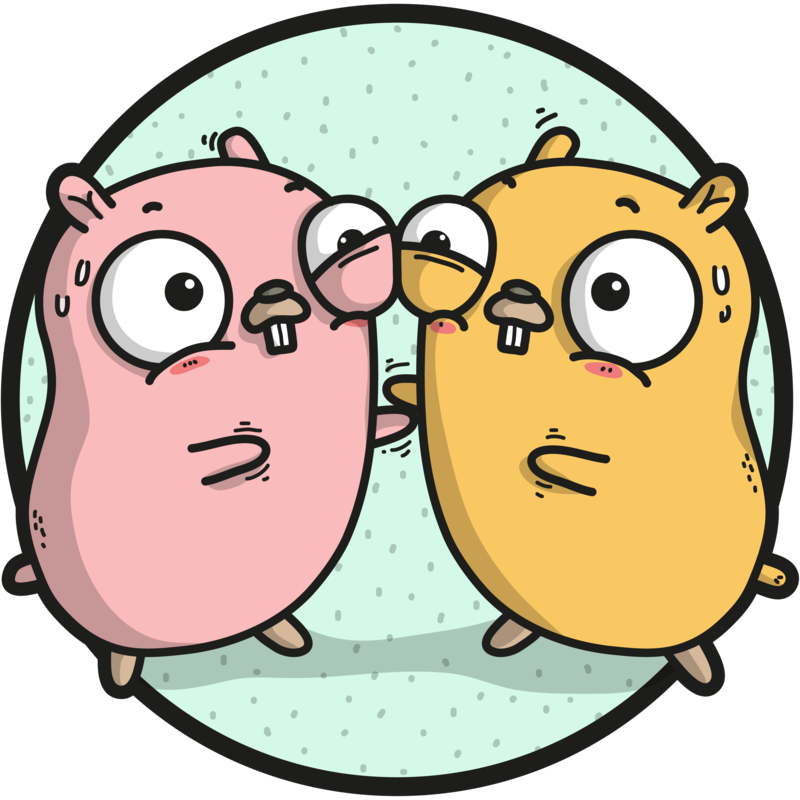 🙌 Give feedback on Go as reviewers! 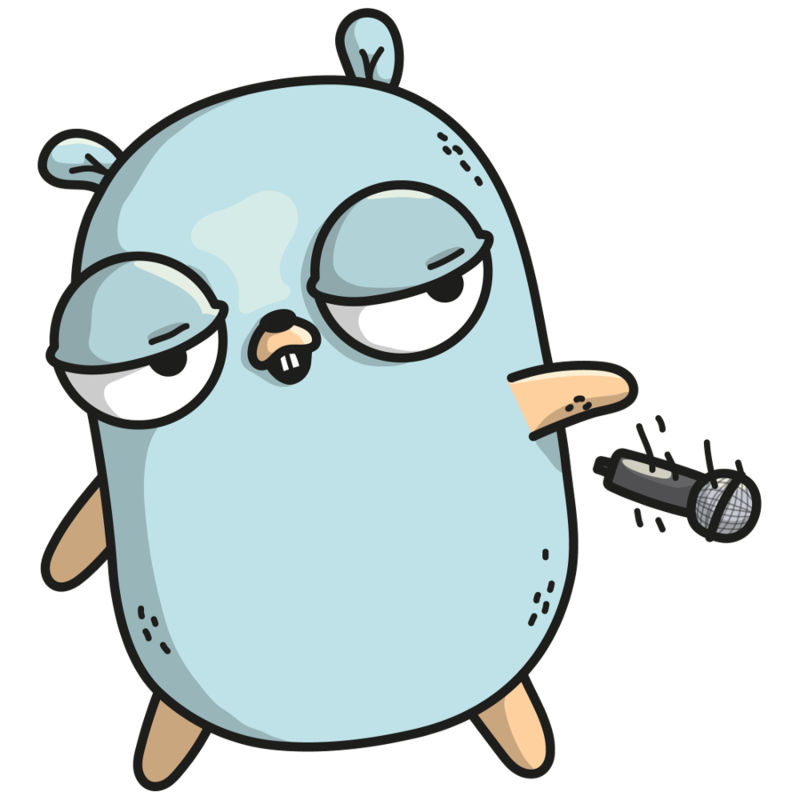 💥 Make official Go proposals, and implement them! 😇 Annoy Google with 💖 ALL 🦄 THE 🌈 EMOJI 😎! I can’t do this alone; I’m gonna need all y’alls help. 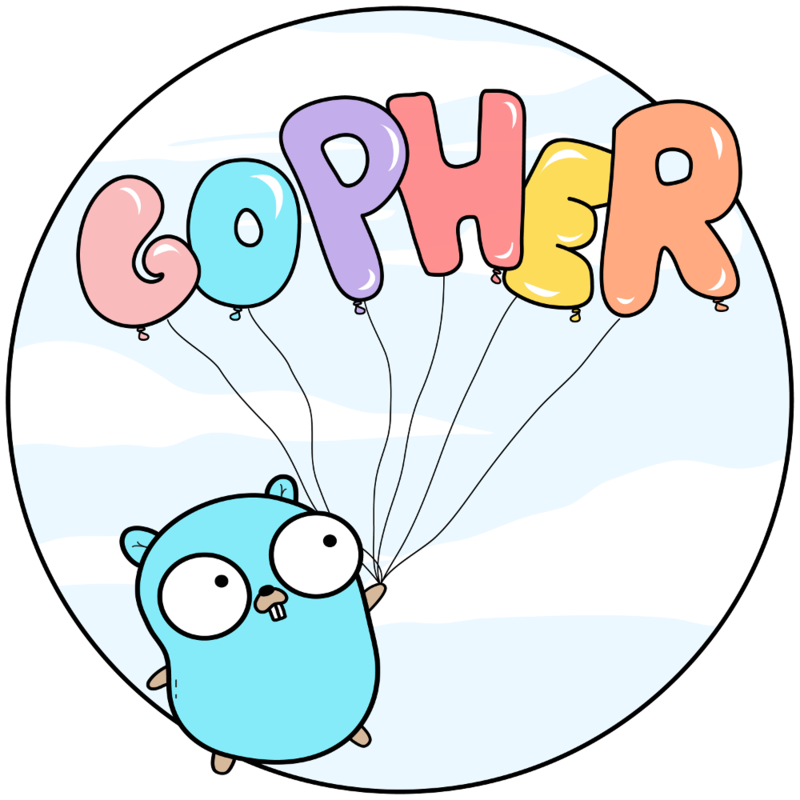 This my “bat signal” to the gopher community: beginner gophers and grizzled gophers alike. If you are interested in learning Go, are looking to contribute to open-source but aren’t sure where to start, have feels about fostering a better Go community, want to learn the ropes for making changes to Go, or just don’t know what to do with your Saturday nights, join me. Let’s go on an open-source adventure! 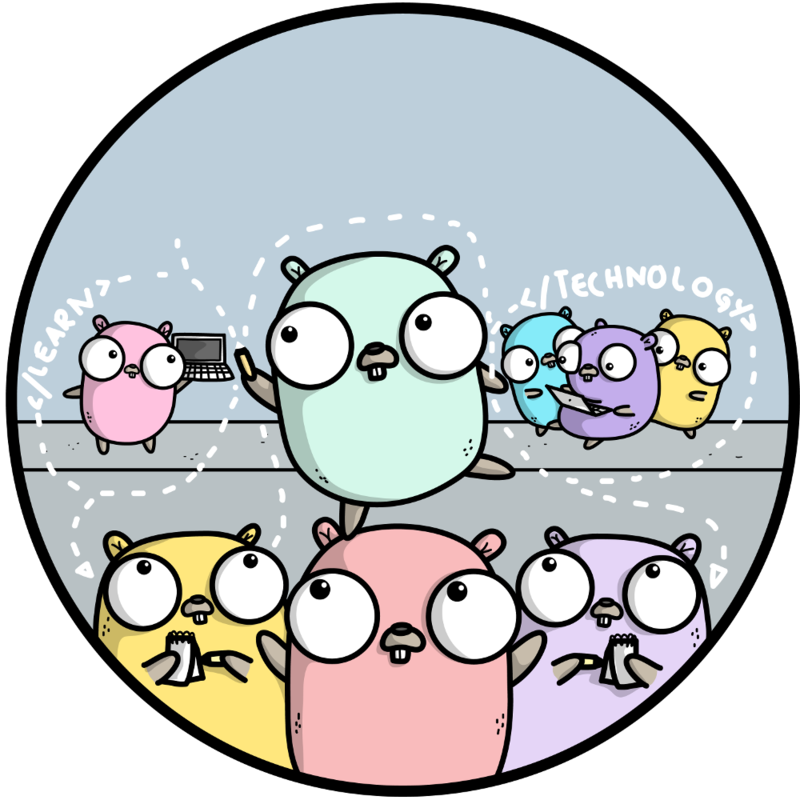 Bringing the Go community to the table with the Go team. 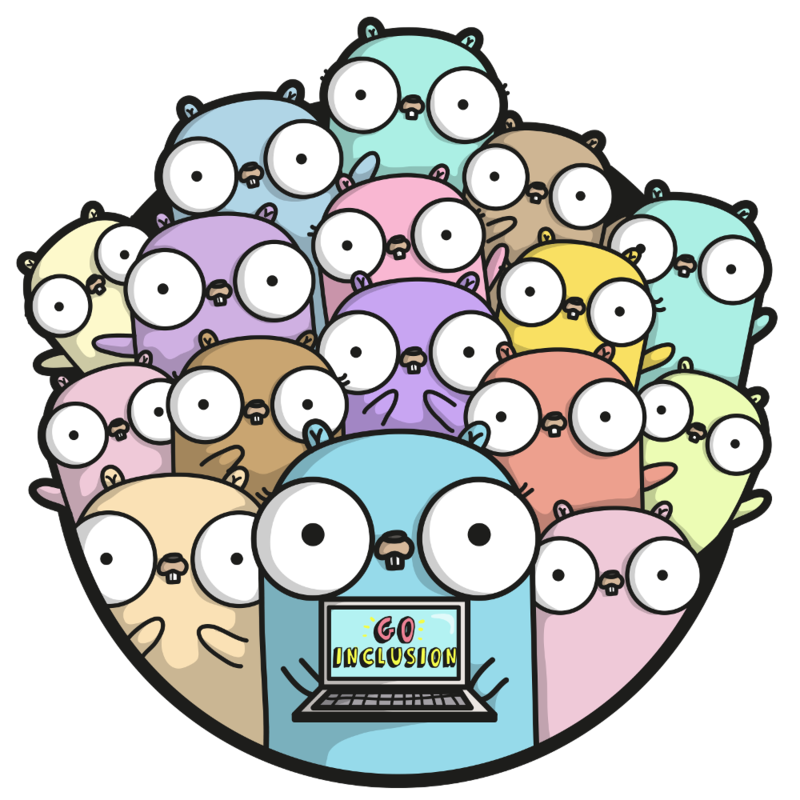 Contributing to upstream Go and open source Go projects. 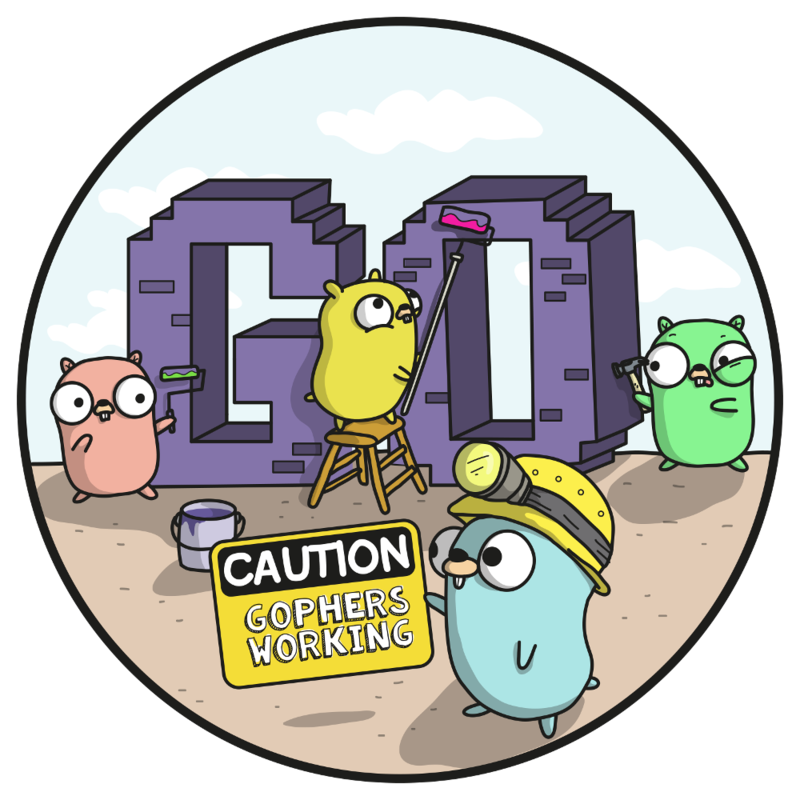 Shaping the future of the Go programming language, ecosystem and community. Maintaining and growing the amazing Go community that we have come to love. Ensuring everyone is on equal footing, regardless of background or experience. Creating safe spaces for community memebers to meet, interact and support eachother.